Snap the perfect scenic-selfie to share with your friends, fans and followers. Awe-inspiring landscapes and geological wonders wait to be explored and shared. Whether you’re a world-renowned photojournalist, Insta-famous or a hobby photographer, you’re guaranteed to find uniquely beautiful and exciting shots that will create some major #vacationenvy. The Pikes Peak Region has countless breath-taking scenic drives that are just a short trip into the foothills. Do “yourselfie” a favor and capture picture-perfect pines under clear blue skies along the Pikes Peak Highway as you twist your way through Rocky Mountain National Forest. Navigate through groves of glittering aspen leaves between Cripple Creek and the Royal Gorge Region on the Gold Belt Scenic Byway. 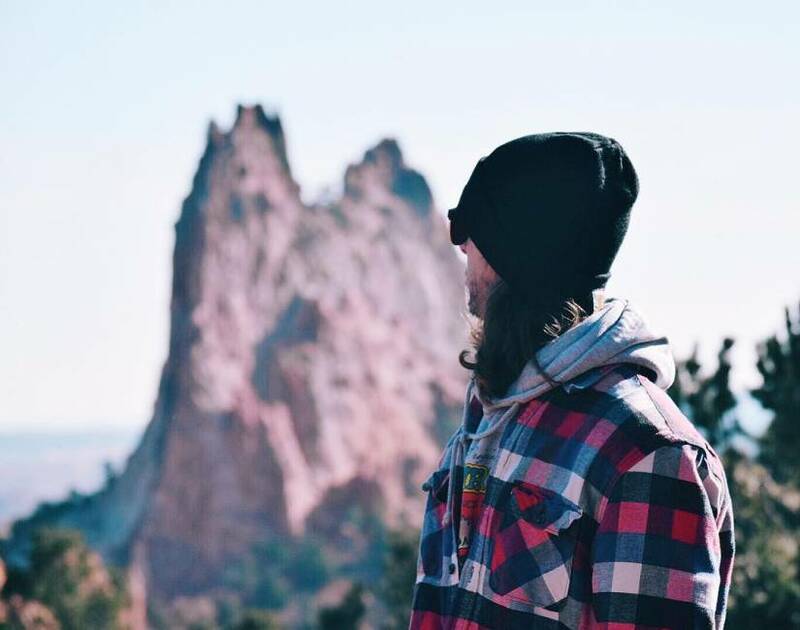 Snap a selfie next to towering red rock formations in Garden of the Gods Park and brave the white-knuckle single lane road on a ridge high above Canon City. 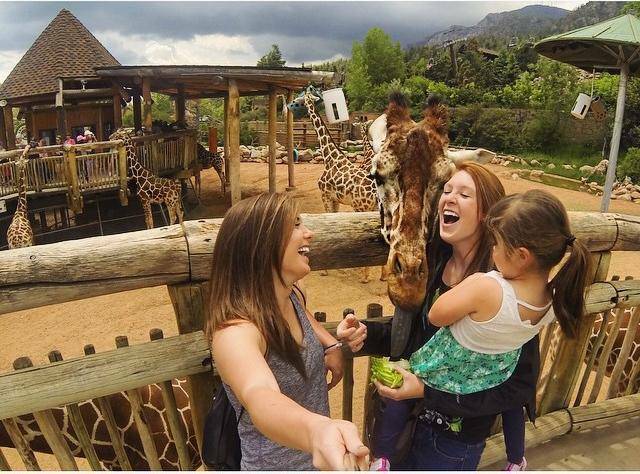 Home to postcard-worthy scenery, Colorado Springs has the easily accessible photo-ops that will have you snapping for joy. Whether you hike, bike or drive through these beautiful landscapes, award-winning shots are literally around the corner. Share your adventures with the world through your camera lens and capture memories and moments that will last a lifetime. #NoFilter needed.